According to the micro-blogging site’s transparency report, Indian authorities issued 355 requests till June, 26% higher than a year ago. 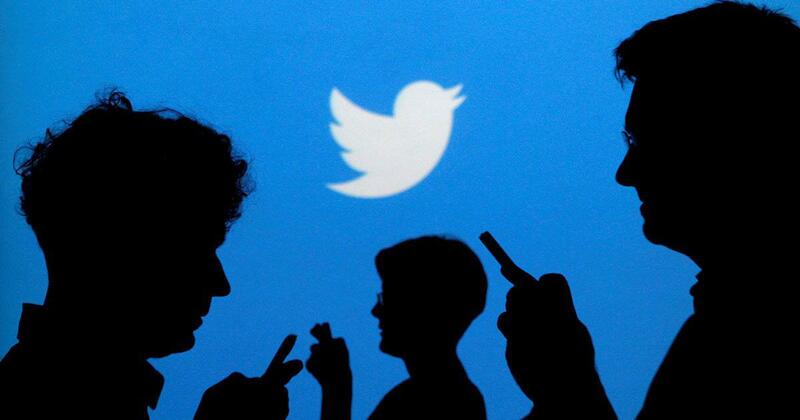 The Indian government is getting hungrier and hungrier for Twitter user data. The micro-blogging portal’s biannual transparency report for the period of January through June 2018, released on December 13, shows that Indian authorities issued 355 requests for user information – 26% higher than a year ago. 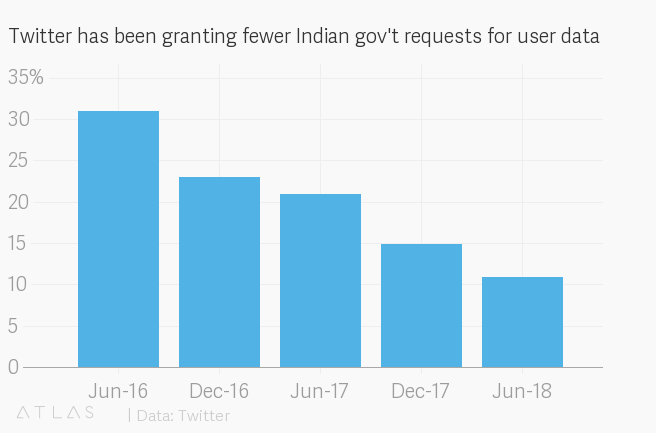 Meanwhile, Twitter, which reportedly has about 8 million users in India, seems to be getting choosier about whether it will grant the government’s requests. 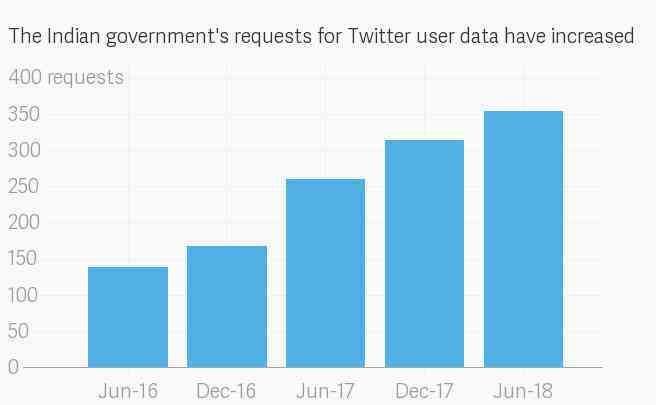 The transparency report notes that only 11% of Indian government requests during this period led to some information being produced by Twitter. This figure has declined significantly over the past five reporting periods. 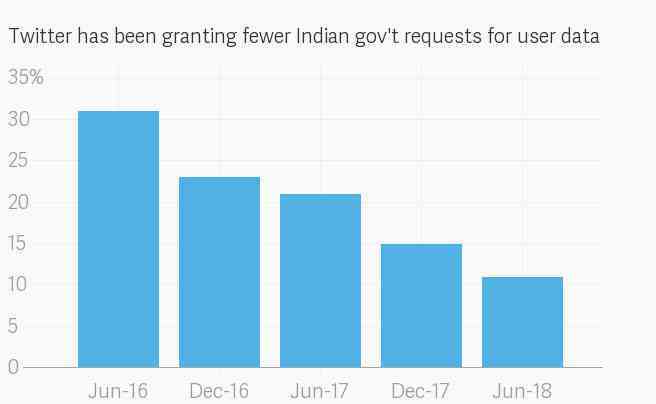 The increase in the number of government requests seems to be part of a global trend. 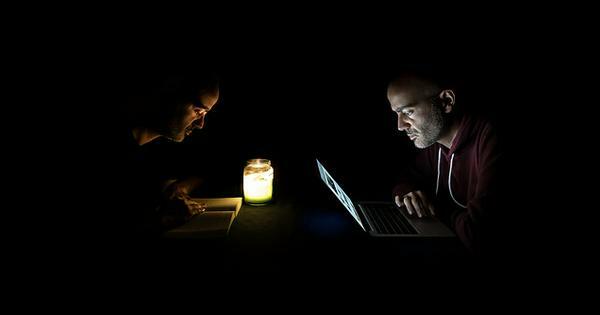 In a blog post accompanying the report’s release, Twitter revealed that it globally “received 10% more government information requests (combined emergency disclosure requests and non-emergency requests)” – the largest percentage increase of this type of request in three years. Globally, there has been a dramatic 80% spike in the number of removal requests since the last reporting period. When Twitter receives a removal request through a legal order or from a government body of a particular country, it is usually compelled to remove the content even if there is no violation of its terms of service. A whopping 87% of those removal requests came from Russia and Turkey. Every year, the Indian government, too, has been making more and more requests for removal – 237 in January-June 2018, around 100 more than in the previous reporting period. The report also specifies that, that during this time, “Twitter withheld two accounts and 23 Tweets in response to a legal demand from the ministry of electronics and information technology under section 69A of the India Information Technology Act, 2000, for propagating objectionable content.” Section 69A permits the central government to direct any intermediary to block or remove content from public view, “in the interest of sovereignty and integrity of India,” among other reasons. A list of the content blocked from January through June suggests that many of the censured accounts belonged to Kashmiri users. The government’s takedown efforts against these specific users seem to have only increased since June. Six of the accounts which had at least one of their tweets removed in the latest reporting period now seem to have been “withheld in India” since then due to legal issues.